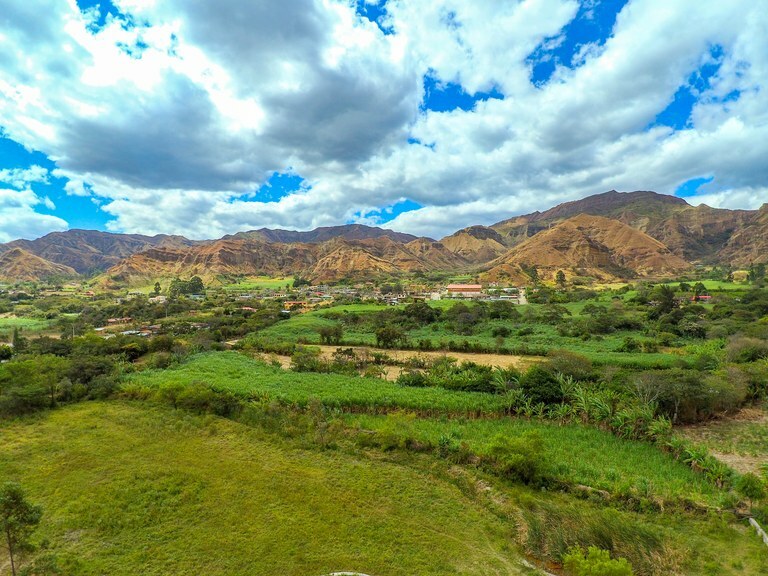 Vilcabamba is a small mountain town of a little over 4,000 people, but it has become a popular destination because it can offer an unbeatable quality of life. The quaint central plaza and quiet cobblestone streets seem to come straight out of the storybooks and will enchant you at first sight. 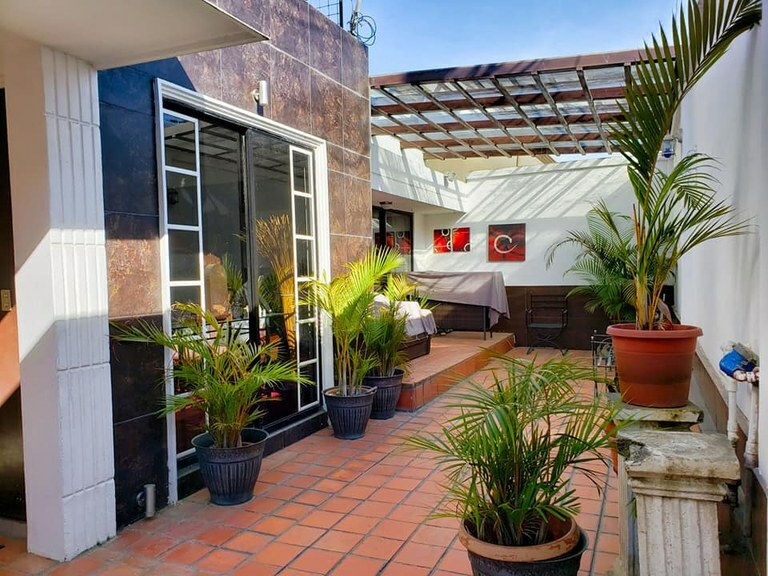 Then once you decide to stay a while, you will start to learn all of the nooks and crannies of specialty shops, health stores, organic produce markets, homemade yoghurt, and the surprisingly diverse selection of restaurants spanning both local and international cuisine. 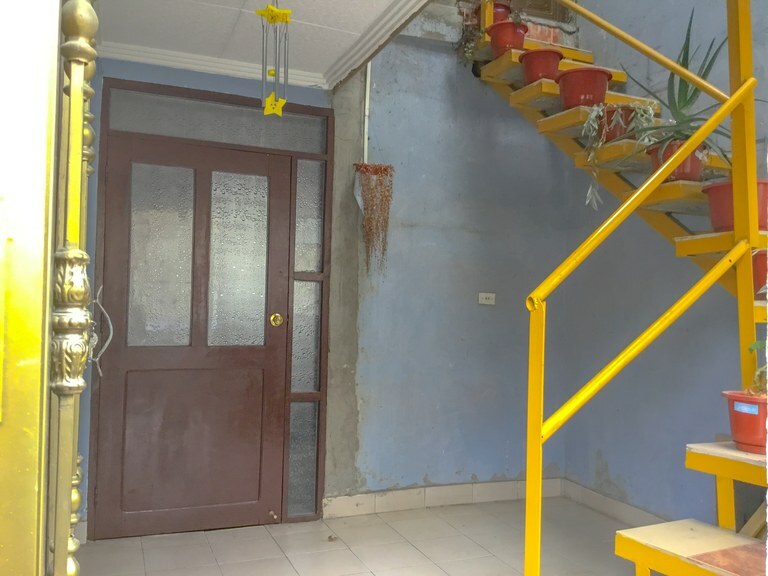 Many people come here because they want to find a countryside home with a large piece of fertile land to live out their dreams of a rustic and idyllic lifestyle, growing their own fruits and vegetables or raising farm animals. Since the community is deeply rooted in agriculture, you will find all of the support you need from fellow residents to grow almost anything year round. 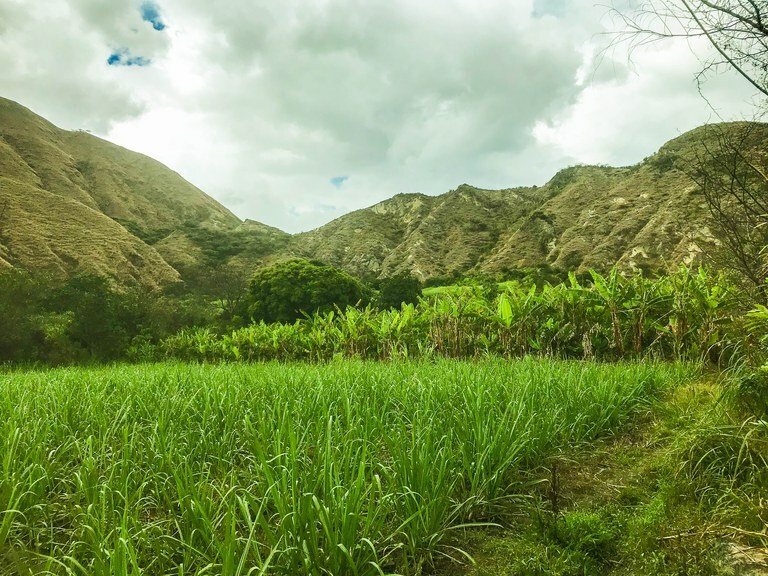 If you aren't interested in working the land yourself, you can still enjoy the benefits of a healthy lifestyle and the fresh produce grown locally that you can find at the organic fruit and vegetable markets. 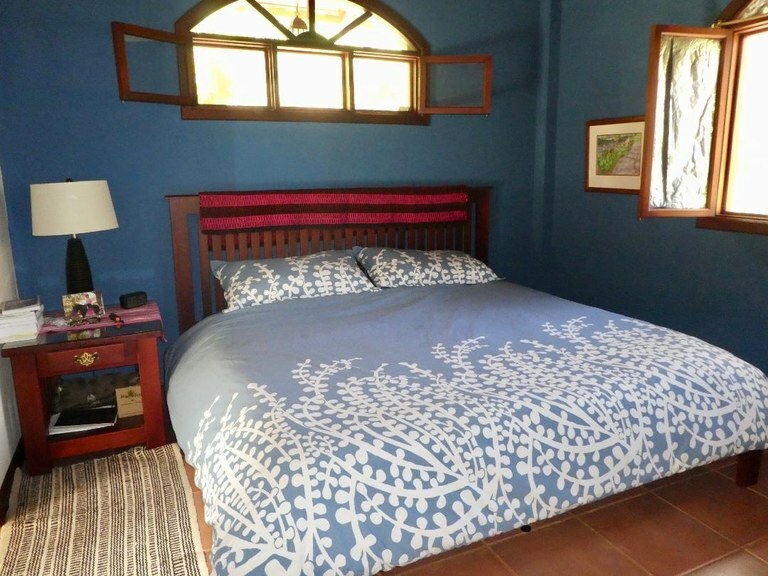 This area will be attractive for anyone that wants to be in close contact with nature. Fresh air and pure water running straight from the mountains are abundant here. 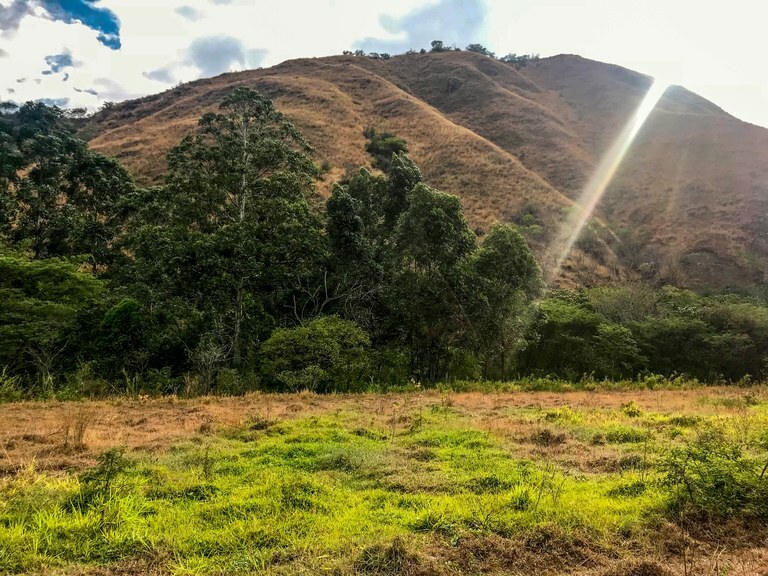 There are many local hikes starting from the town, waterfalls that you can hike to and swim in, and the nearby Podocarpus National Park to explore. Podocarpus has both high alpine and tropical climates to offer, and over 600 species of birds makes this a birdwatcher's paradise. 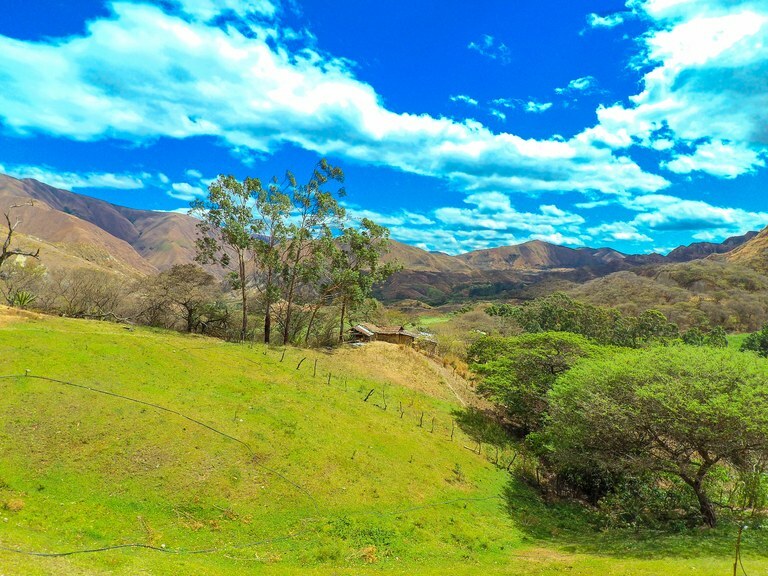 If that still isn't enough to convince you, Vilcabamba has a lot of character and is a magnet for eclectic interests due to the large international community of residents. 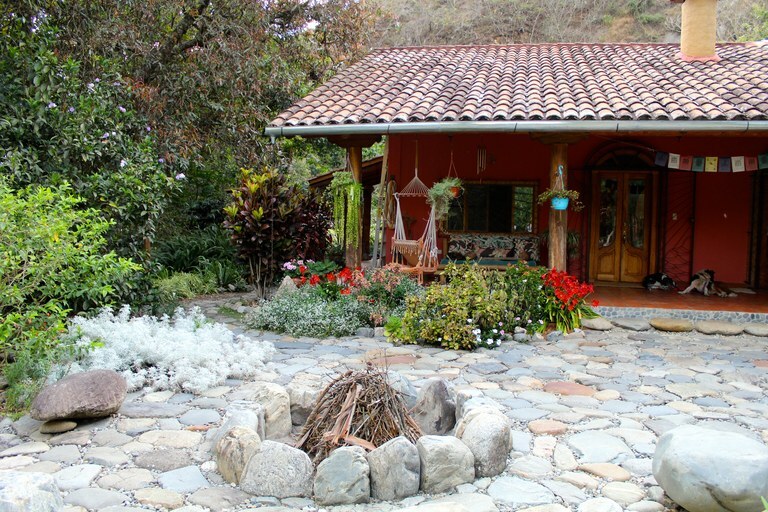 Eco retreats, alternative and holistic health workshops, community art centers, and a wide variety of artisans make up the colorful tapestry everyday life in Vilcabamba. 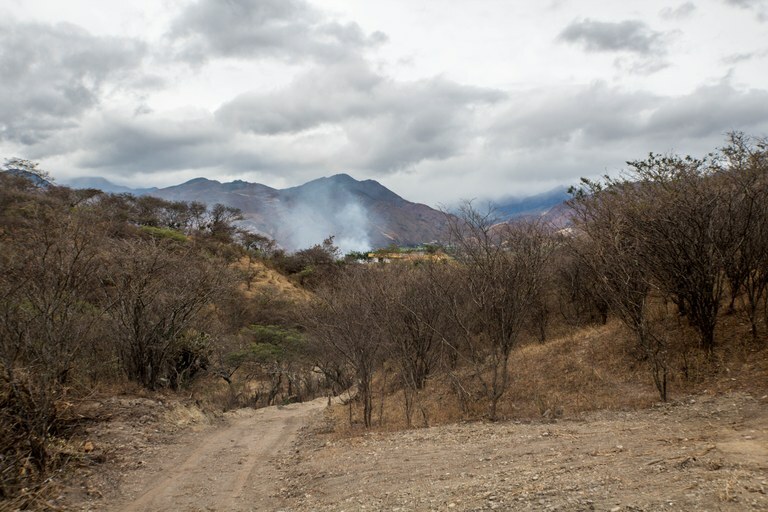 Also, in spite of its small size, there is a thriving live music scene due to the international travelers and troubadours that decide to make this mountain town one of their stops. 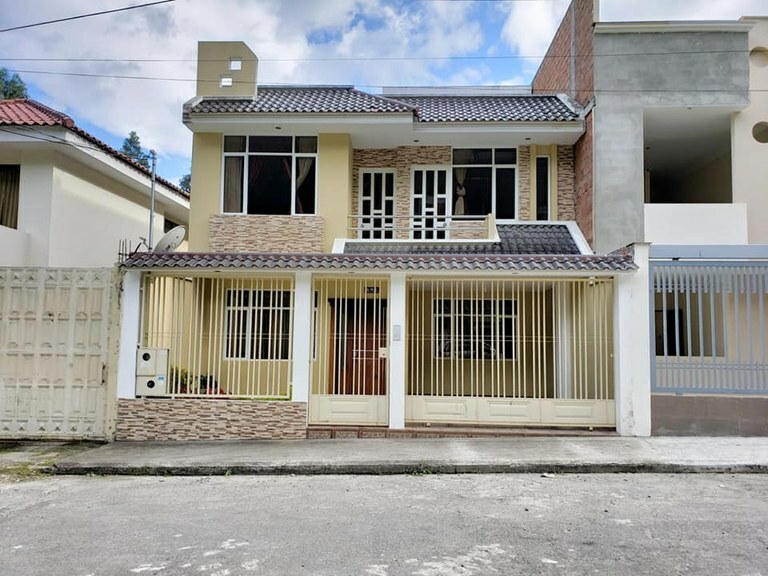 The housing market here has been continually on the rise as property values are increasing, but there is still time to find good deals in the area. 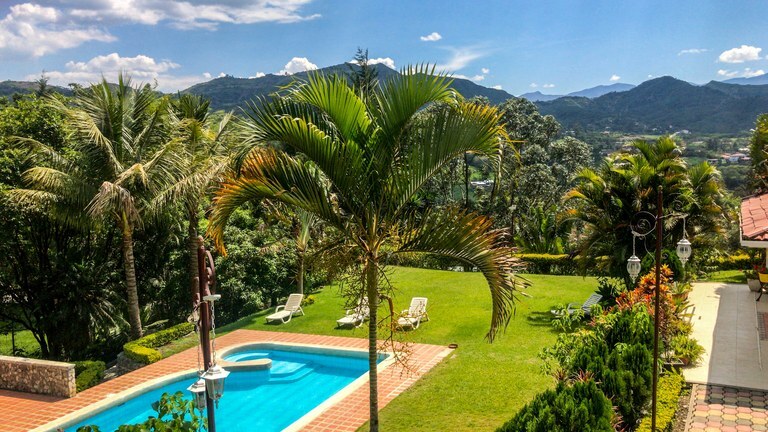 Countryside homes and villas with the possibility of dramatic mountain views are available as well as large farm lands suited for agriculture. 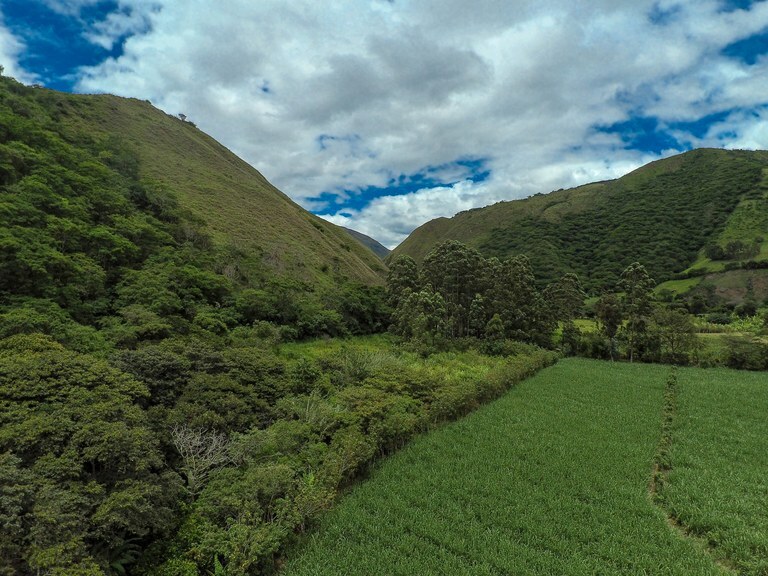 Nearby towns such as Malacatos might be more interesting to those wishing to escape the tourism buzz of Vilcabamba. 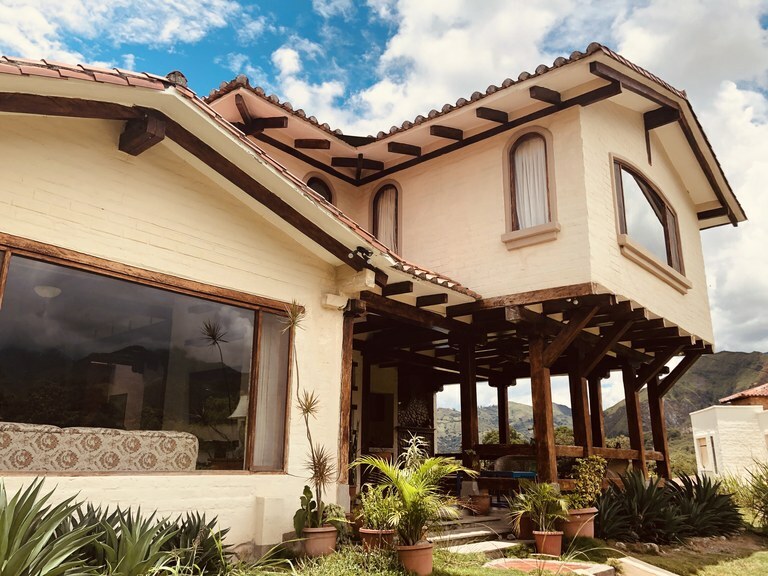 All of these are about 45 minutes to the city of Loja with all of the infrastructure, services, and conveniences that you would need. Find your dream home now before it's too late! 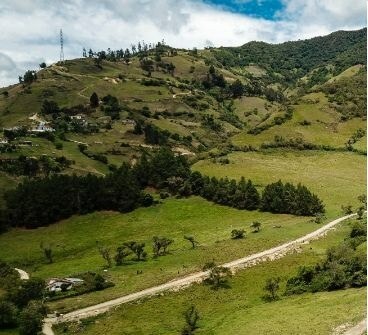 This development parcel is located in Loja, Loja, Ecuador, in Loja county. 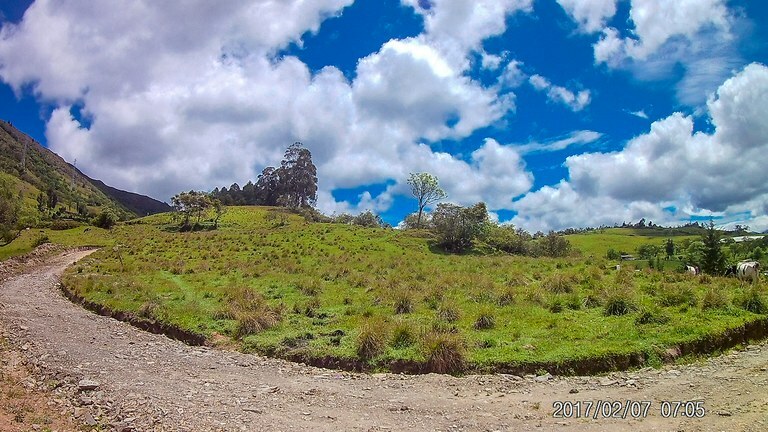 This countryside property with city, mountain, greenbelt and valley views is situated in the highlands of Ecuador. 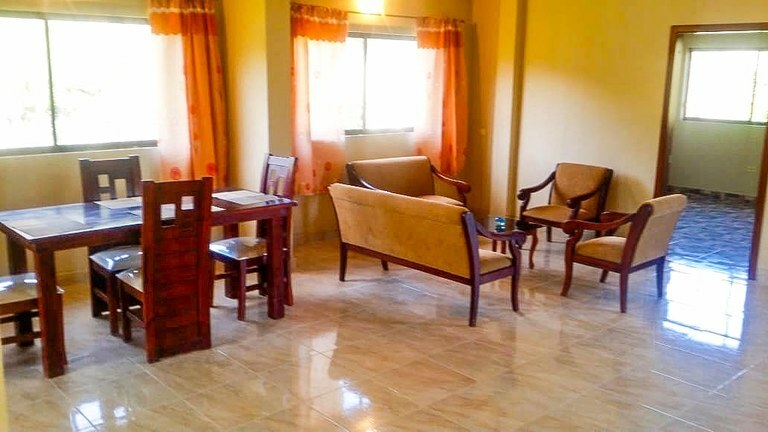 The land area of this development parcel is a total of 1.93 hectare (4.77 acre). 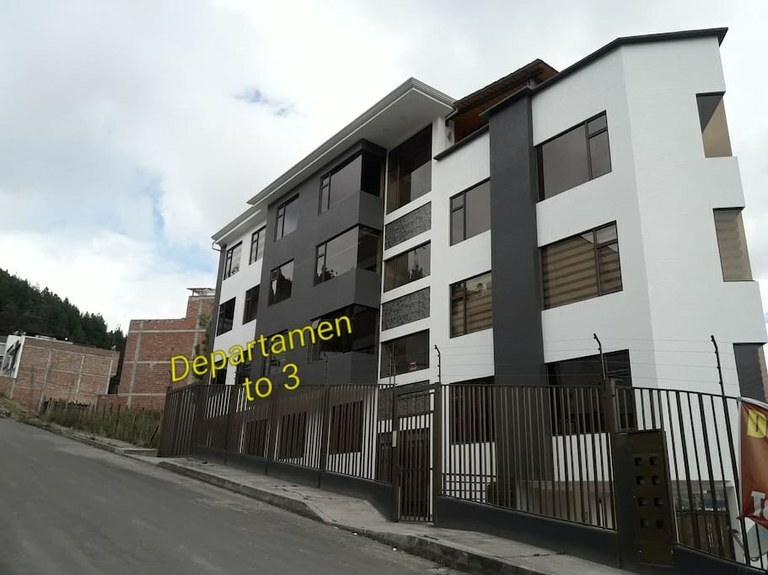 This development parcel is located in Loja, Loja, Ecuador, in Loja county. 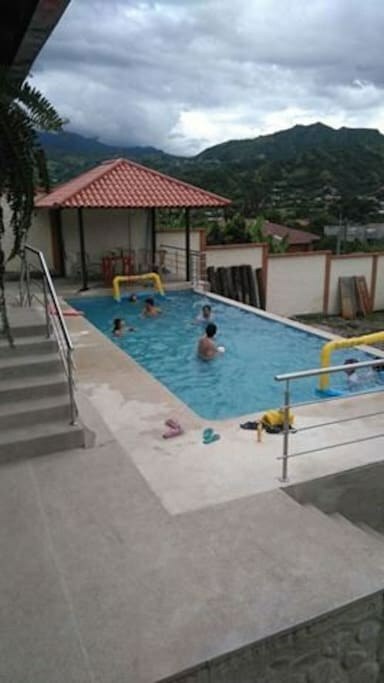 This countryside property with city, mountain, greenbelt and valley views is situated in the highlands of Ecuador. 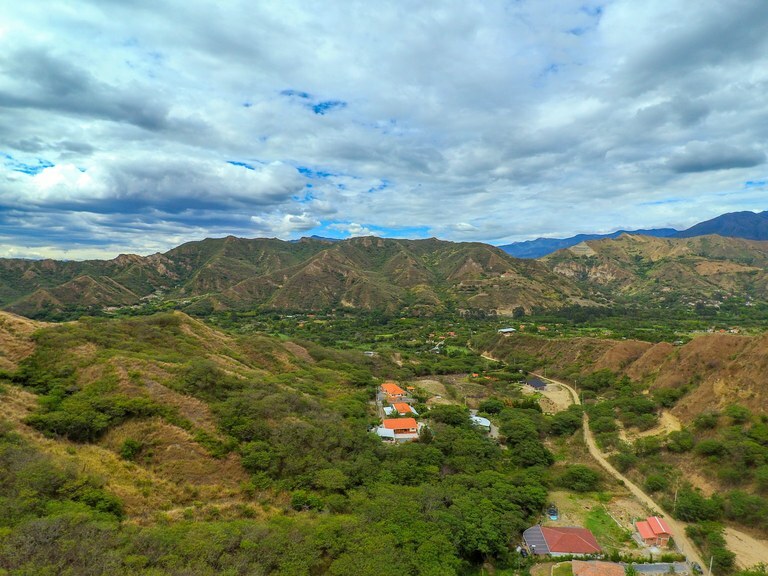 The land area of this development parcel is a total of 0.54 hectare (1.33 acre). 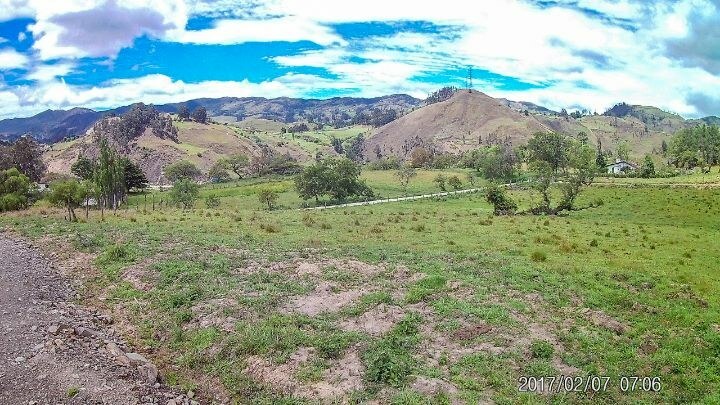 This development parcel is located in Loja, Loja, Ecuador, in Loja county. 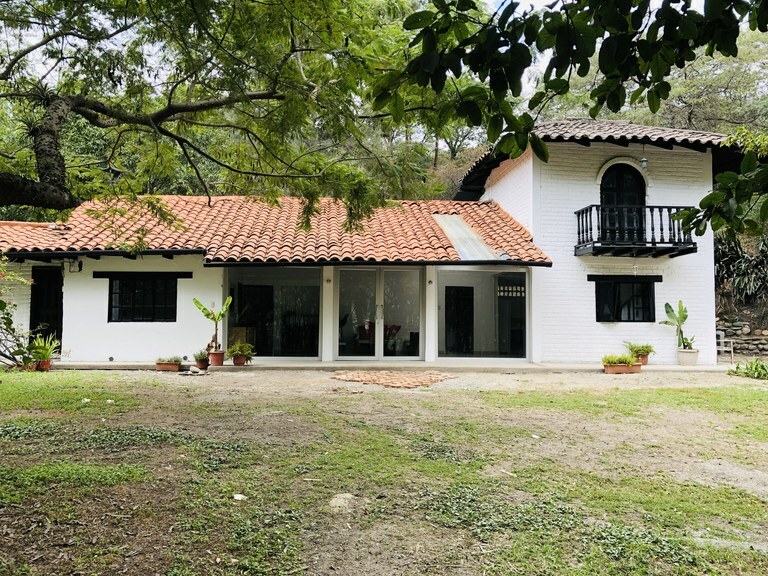 This countryside property with mountain, greenbelt and valley views is situated in the highlands of Ecuador. 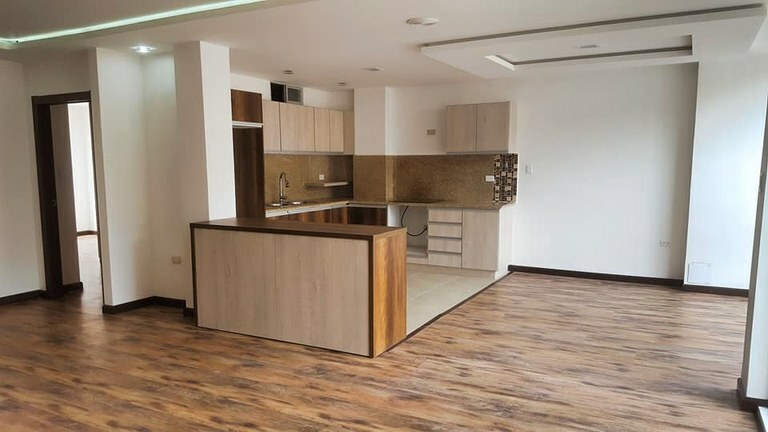 The land area of this development parcel is a total of 4,000.00 square meter (43,055.47 square feet). 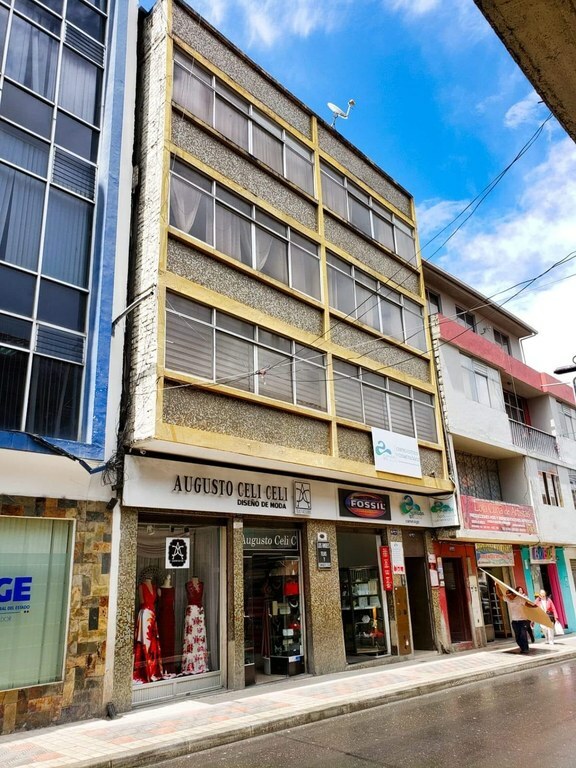 This mixed use building is located in Loja, Loja, Ecuador, in Loja county. 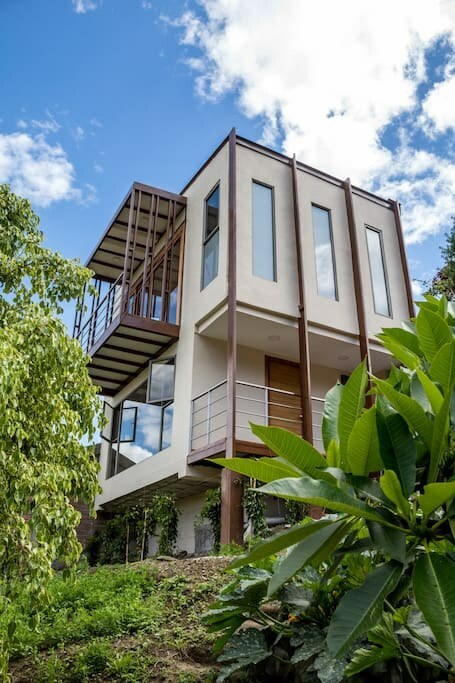 This property with city view is situated in the highlands of Ecuador. 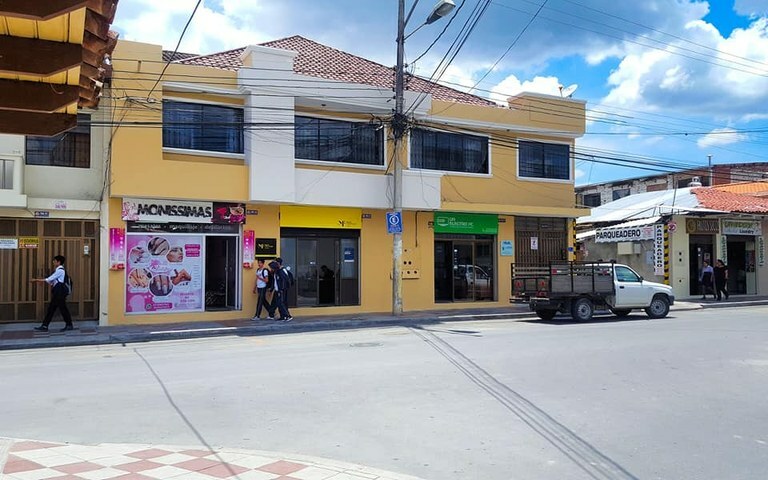 The land area of this mixed use building is 602.00 square meter (6,479.85 square feet), and it has an interior space of 850.00 square meter (9,149.29 square feet).